The uniquely beautiful Los Cabos area, situated on the southern tip of the Baja peninsula, is finally getting the recognition it so richly deserves as one of the best places in the world to retire. 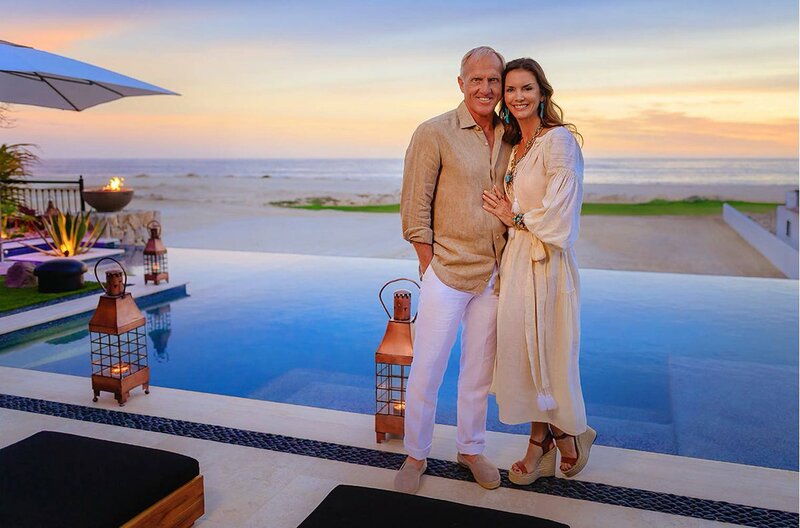 The Los Cabos area – encompassing Cabo San Lucas, San Jose del Cabo, and Todos Santos – attracts people from all over the world with its stunning landscapes, vibrant culture, and dynamic social scene.And with several economic factors currently converging, now is the perfect time for retirees to make the move to this pristine coastal paradise. In Los Cabos retirees will find a large and socially active community of American and Canadian ex-pats. This close-knit community of ex-pats is known for putting on many wonderful events, especially charity events. And while Los Cabos has grown over the years, it has managed to hang on to that small-town feel. Residents heading out to any of the local hotspots, or even just going grocery shopping, are bound to run into a few of their friends. Those considering the move to Los Cabos should be aware that, economically speaking, there’s never been a better time for it. Property values in Los Cabos are surging, particularly those properties along the coastline north of Cabo San Lucas. As stunning communities continue to develop along the pristine Pacific coastline, the property values in the area steadily rise. At the same time, the weakening of the Mexican peso against the U.S. dollar has worked to give American and Canadian citizens enormous buying power in Mexico. In simple terms, U.S. and Canadian dollars now buy more pesos than ever before, while the peso price for goods and services in Mexico has remained relatively steady. This drives down the cost of living expenses for U.S. and Canadian retirees.Nearly everything in Los Cabos, from utilities and taxes to groceries and home décor, is priced in pesos, allowing the currencies of the U.S. and Canada to stretch much further than they would in their home countries. There is much to like about the practicalities of life in Los Cabos for those considering becoming residents of the area. With port cities all over Mexico currently enjoying a retirement boom, what sets Los Cabos apart? First, it’s the area’s location in relation to the U.S. and Canada. Los Cabos is the farthest north of Mexico’s legendary resort cities, allowing for quicker travel to and from its state of the art airport for American and Canadian citizens. With only a 2-hour flight time from LAX, and only a little over 4 hours from Vancouver, travel to Los Cabos is not only easier than travel to other Mexican resort towns for residents, it’s cheaper too. This is a huge plus for residents who enjoy frequently visiting or receive visits from family and friends. Access to quality healthcare is often a priority for anyone looking to move to a new location. And for those moving to a new country it can sometimes be hard to parse the available information. Canadians and Americans moving to Los Cabos can be assured that there are numerous comprehensive and affordable health care options available in Mexico and that the standard of care in Los Cabos, whether it be emergency services or a primary care physician, is on par with anywhere else in the western world. Los Cabos has several state of the art hospitals, including the H+ hospital located on the corridor, and the Hospiten hospital in Cabo San Lucas. Hospital H+ boasts a large facility, complete with onsite laboratory, radiology department, pediatric care unit, and emergency services. Hospital H+ is also outfitted with inpatient rooms, 4 ICUs, and an onsite pharmacy. The Hospiten hospital, in the heart of downtown Cabo, also offers comprehensive medical care. With private inpatient rooms, an ICU, and an advanced Operating Room with surgeons on call 24 hours a day, Hospiten can see to any medical need, including emergency care. There are also several Med-Evac services and insurance options available in Los Cabos. Med-Evac flights, on standby 24/7, ensure that patients in need of specialty care can be taken swiftly to their specialists while being attended to by trained medical professionals. 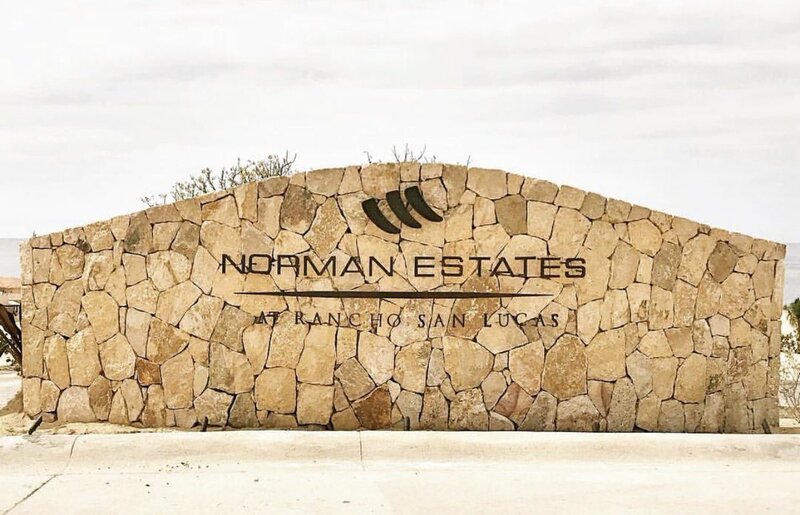 Los Cabos has long been known as a beautiful place to retire, and with the current favorable economic situation, as well as access to all modern necessities; there really has never been a better time to make the move.